This is the final part of my series about Zalazane’s Fall. It was a pre-Cataclysm event for the Horde. All of my Horde characters were low level, so I’ve only included the quests that were accessible to low level Horde players. The screenshots you see in this blog were taken on September 29, 2010. 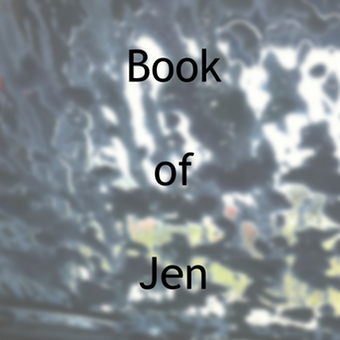 In the previous blog, I stopped after turning in a quest to Vol’jin. This blog focuses on the last quest I was able to do in the Zalazane’s Fall event. It is called “Dance of the Spirits”. This is the next part of my series about Zalazane’s Fall. 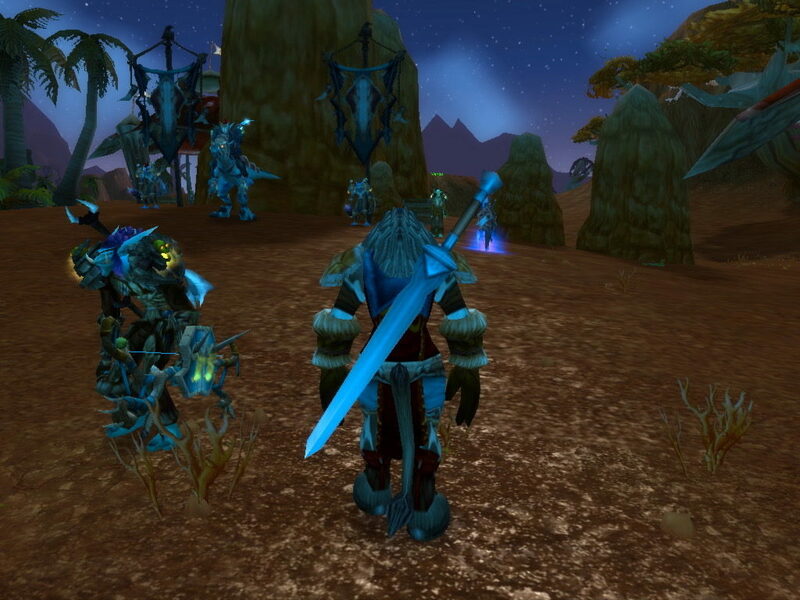 It was the pre-Cataclysm event for the Horde. All of my Horde characters were low level, so my blogs only include the quests from the event that were accessible to low level Horde characters. 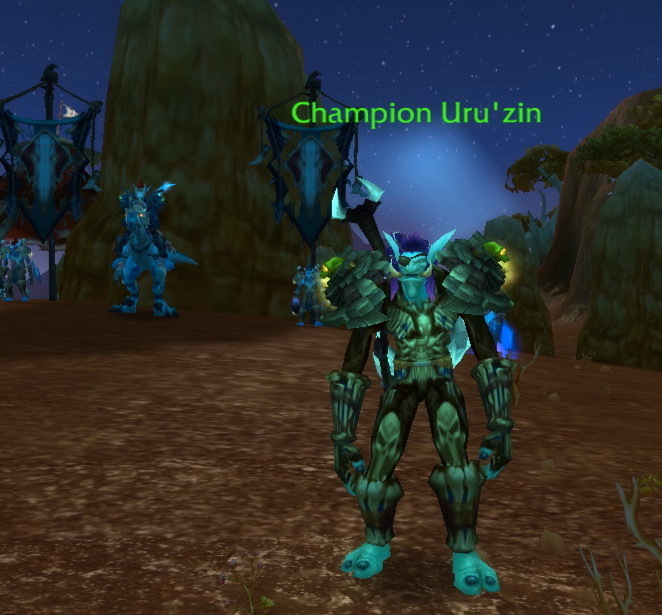 In the previous blog, you turned in your Troll recruits to Champion Uru’zin. He has no more quests for you, so you go back to Vanira for a new quest – “Lady of Da Tigers”. The screenshots you see in this blog were taken on September 29, 2010. This is part of my series about Zalazane’s Fall. It was the pre-Cataclysm event for the Horde. All of my Horde characters were low level, so my blogs only include the quests that were accessible to low level players. The screenshots you see in this blog were taken on September 28 and 29, 2010. At this point, Vanira is done with you. The next thing you need to do is go talk to Champion Uru’zin. He will give you the next quest “Trollin’ For Volunteers”. It was night when I started this part of the event. 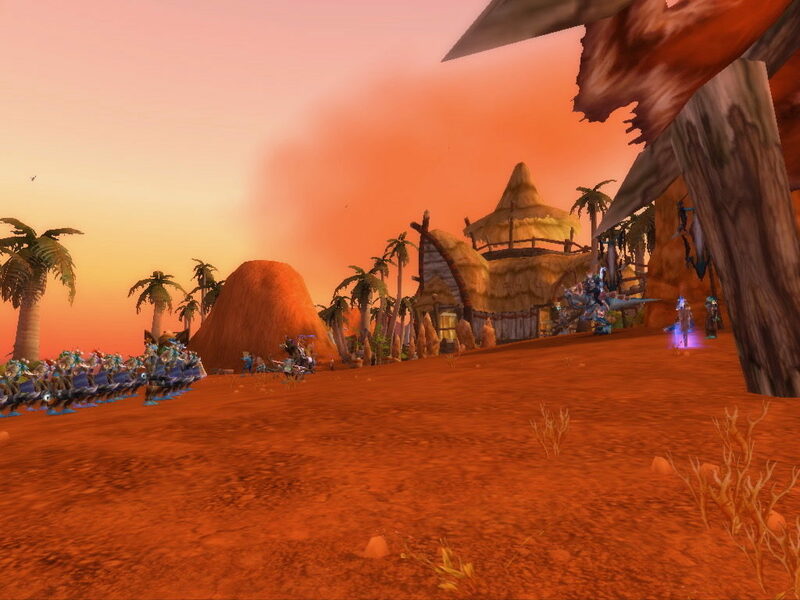 Zalazane’s Fall was the Pre-Cataclysm event for the Horde. The screenshots you see in this blog were taken on September 25, 2010. 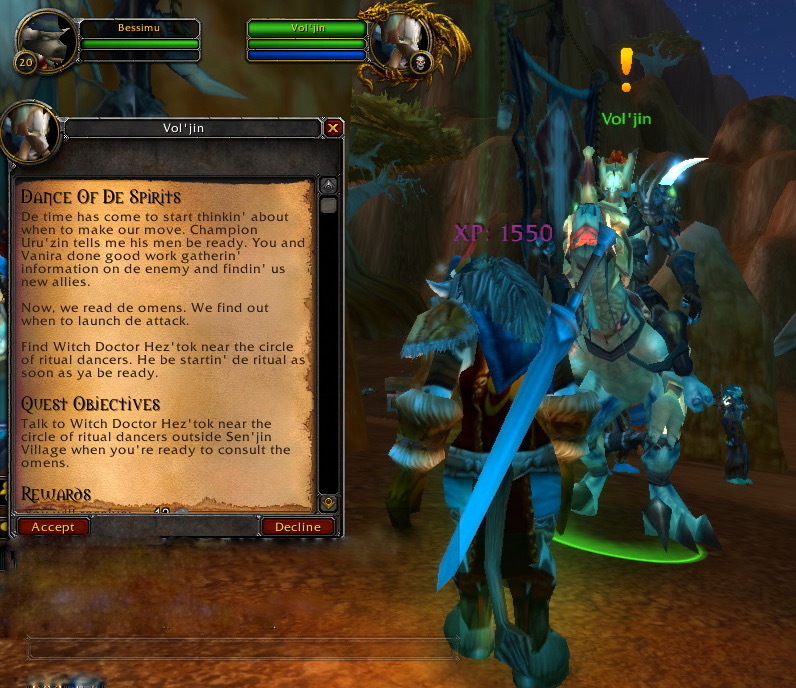 The content you see in this series of blogs was the part of Zalazane’s Fall that low level Horde characters could do. To start, go to Sen’jin Village on Darkspear Strand.